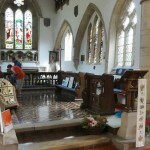 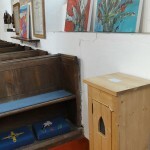 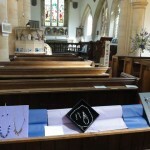 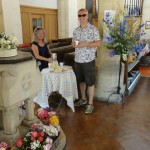 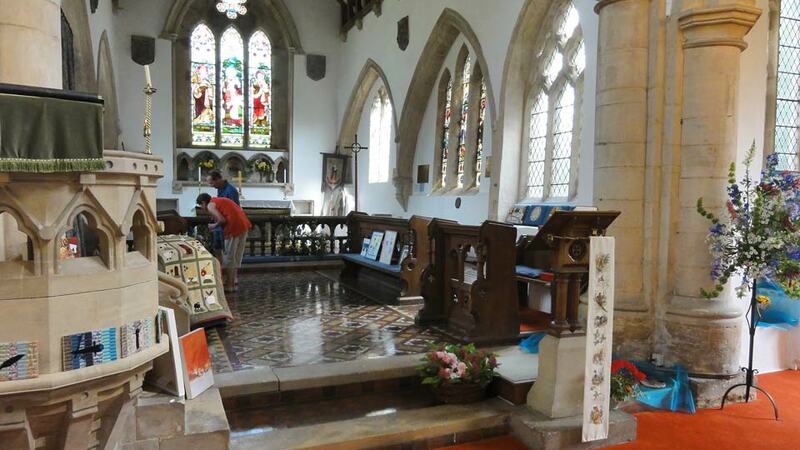 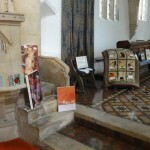 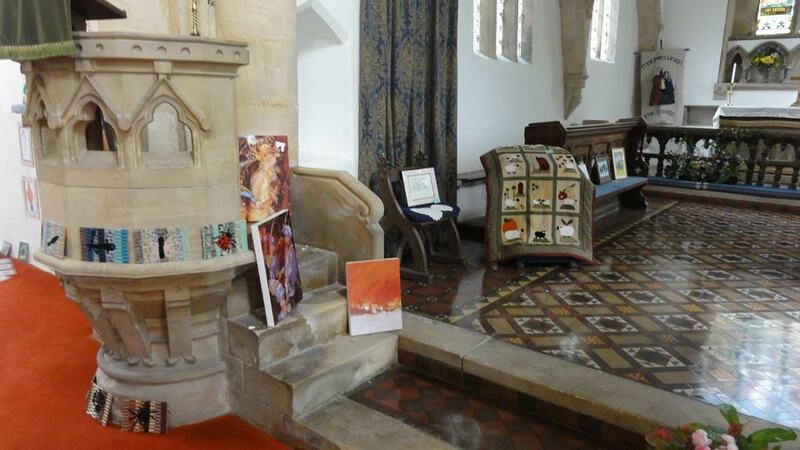 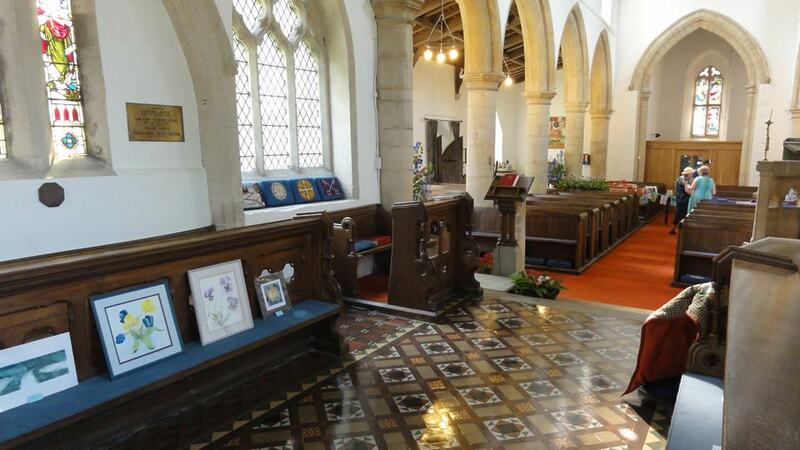 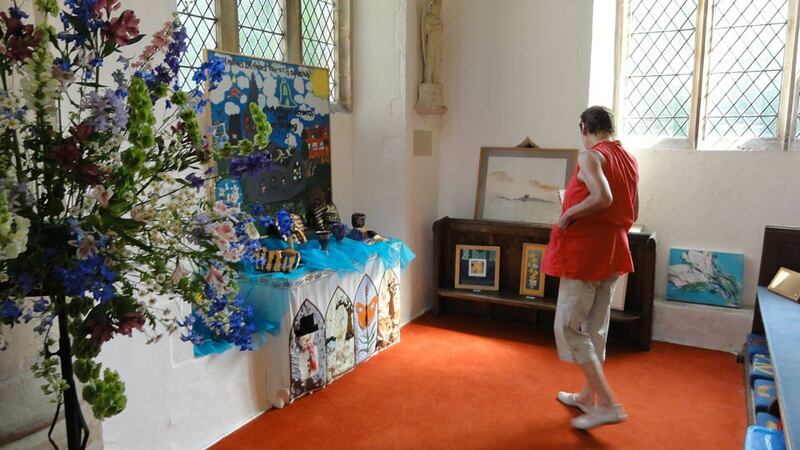 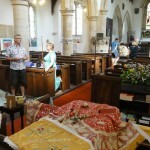 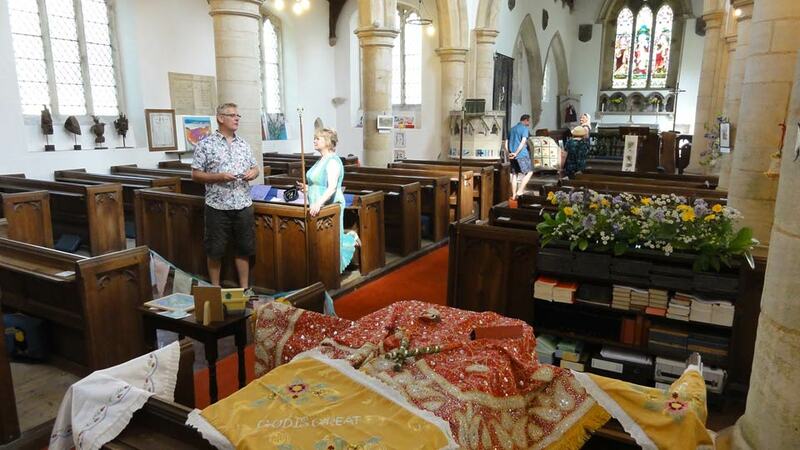 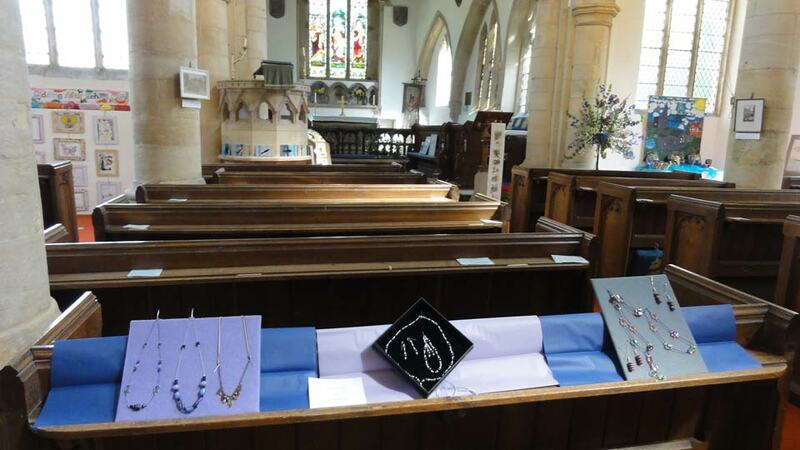 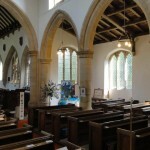 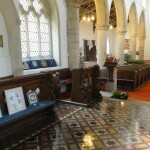 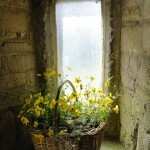 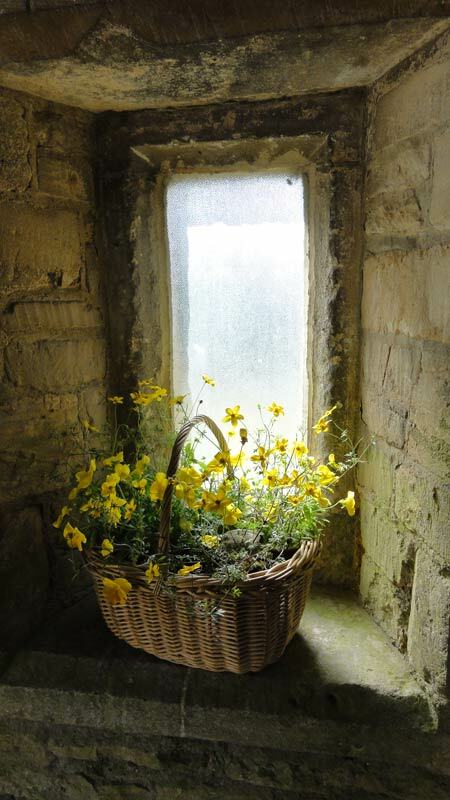 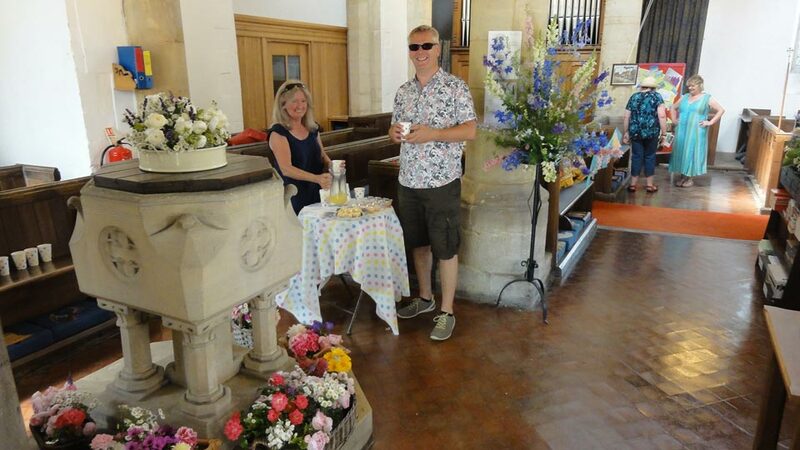 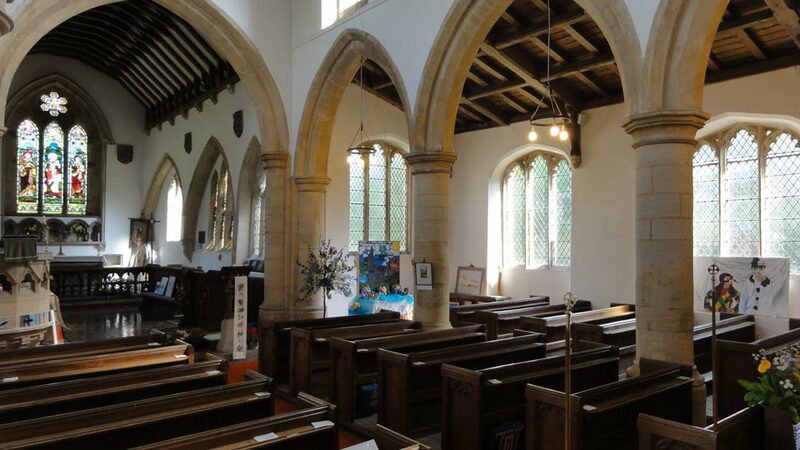 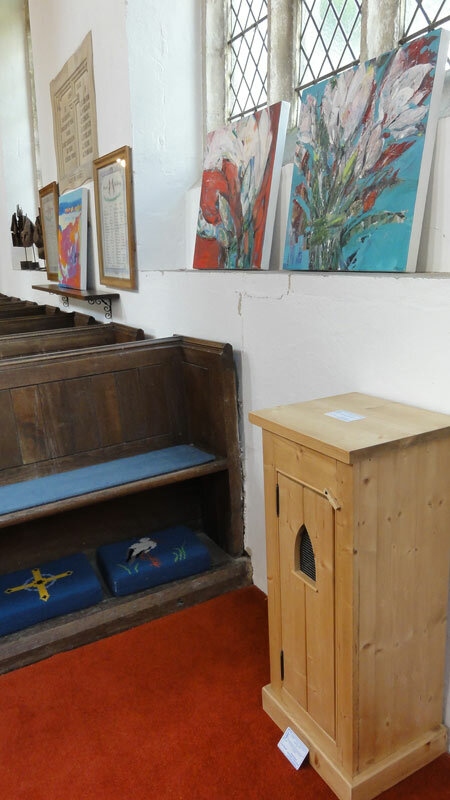 Saturday 13th July saw the opening of a two day art exhibition in St Michael’s Church as part of the Great Gidding Gala Week festivities. 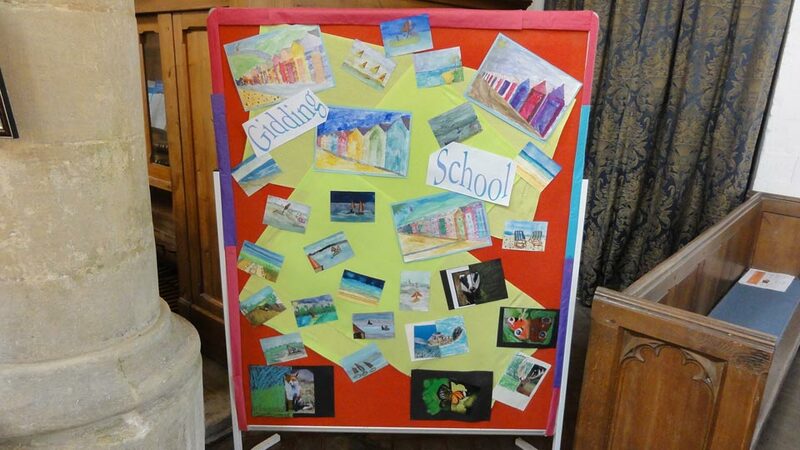 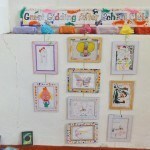 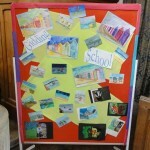 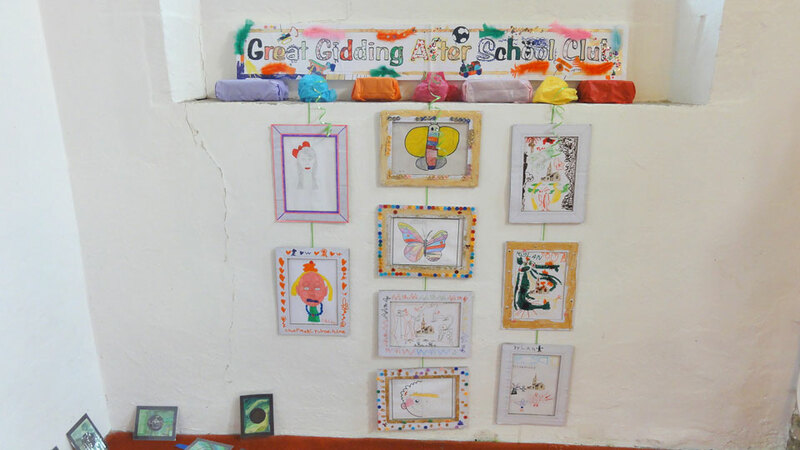 There was a wide range of high quality work from numerous villagers and also displays by Great Gidding School and the After School Club. 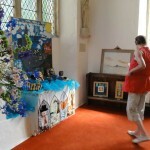 Thank you to all who took part and to the organisers for putting on such a good show.